Size:12" x 16" x 3Pieces | Color:yellow We use high quality canvases which are designed specifically for canvas printing. Our canvas is a white semi-gloss artists canvas. We use latest HP Latex inks during printing process allowing our products to be fade resistant for up to 100 years. 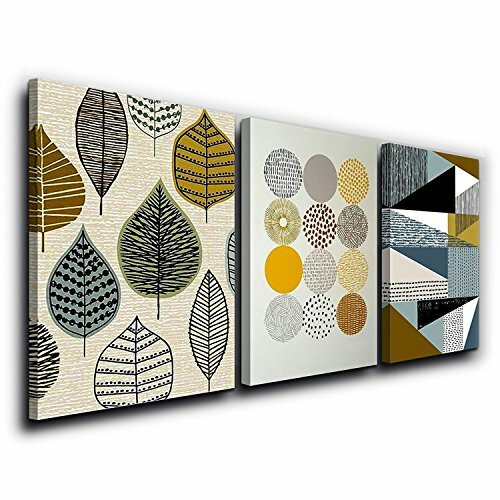 Canvas pictures are stretched on wooden stretcher frames. All frames are of the highest quality. If you have any questions about this product by SkywardArt, contact us by completing and submitting the form below. If you are looking for a specif part number, please include it with your message.